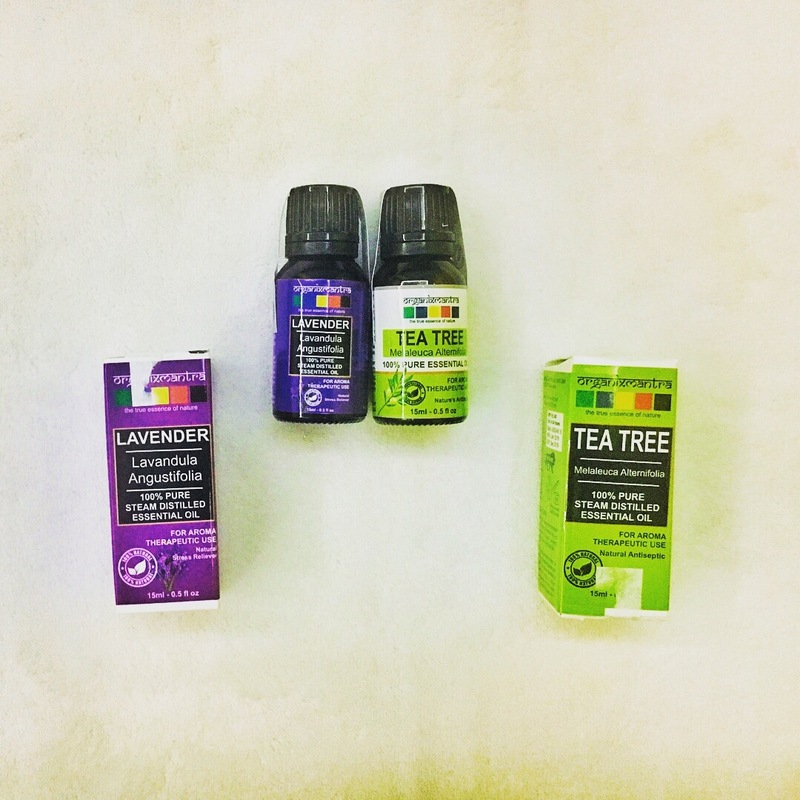 Organix mantra essential oils review….. Pure Essential oils are a must these days . So many essential oils are available in market these days . You can chose your favourite fragrance and according to your needs. 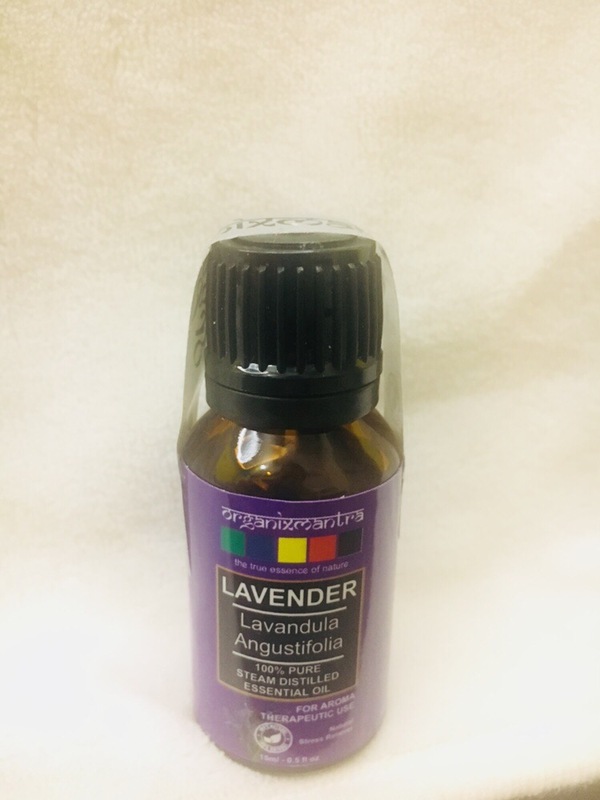 I am simply loving this lavender essential oil. It has so natural fragrance of lavender . It is so soothing and calm. * put 3 to 5 drops in any diffuser and your room will be filled with fragrance of lavender. * Add a few drops to your pillow, it really help people dealing from sleeplessness. * Also you can use in a vaporiser to clear nasal passages. * If you want to use on skin never use it directly, always dilute one or two drops in coconut oil / jojoba oil. 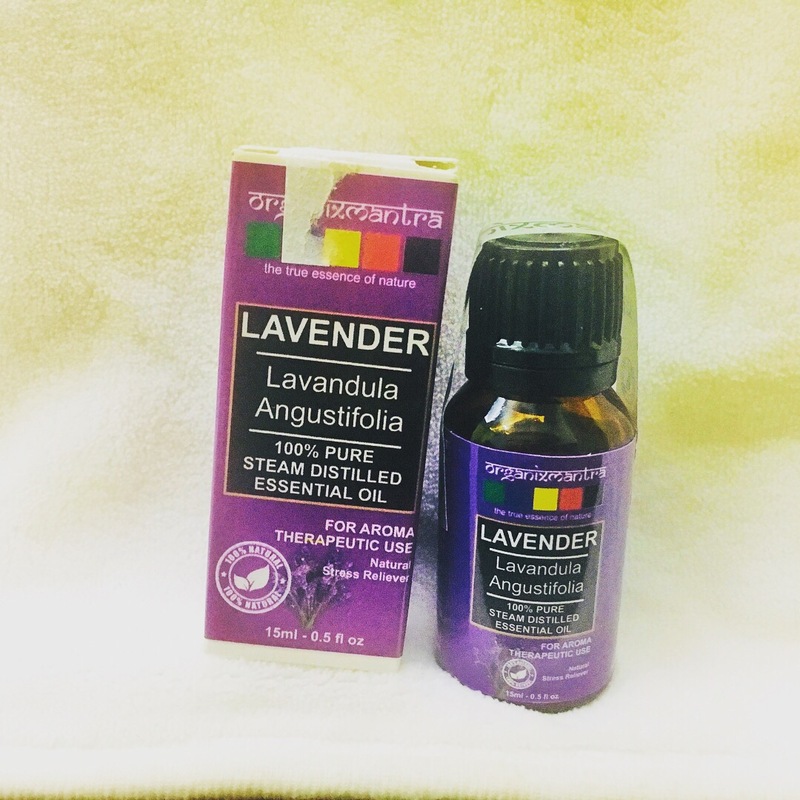 * 100% pure steam distilled lavender oil extracted from the leaves. 2. 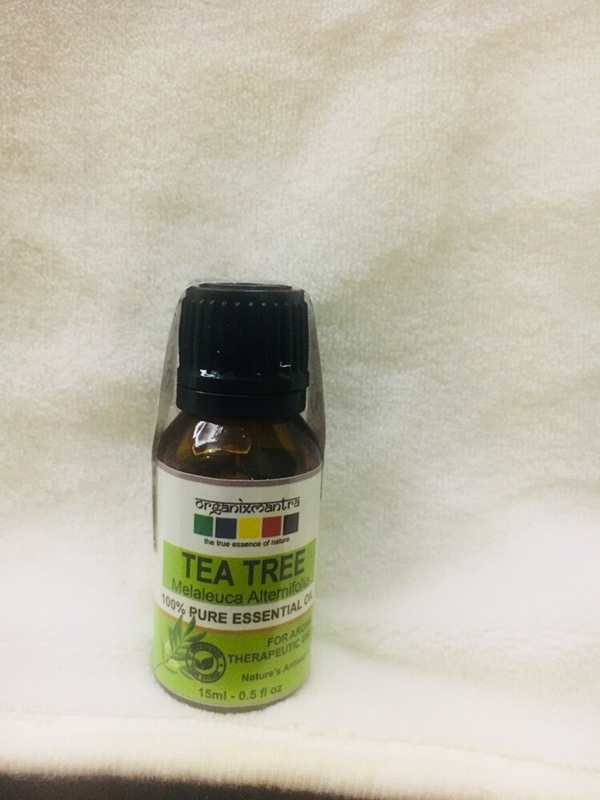 TEA Tree Oil : I have tried first time tea tree essential oil . It’s aroma is amazing . So natural like you are among the trees . It really has a very natural fragrance with spice backnotes.This oil is very helplful in treating acne. *Put some drops in a diffuser filled with water. Helps in aromatherapy. *Can be used on your hair. Add some drops in cocunut oil and massage on your scalp. This helps to strengthen hair and treating dandruff. *Add few drops with lavender essential oil , can help relieve in skin inflammation. *Dilute in water and gargle helps in preventing soar throat. 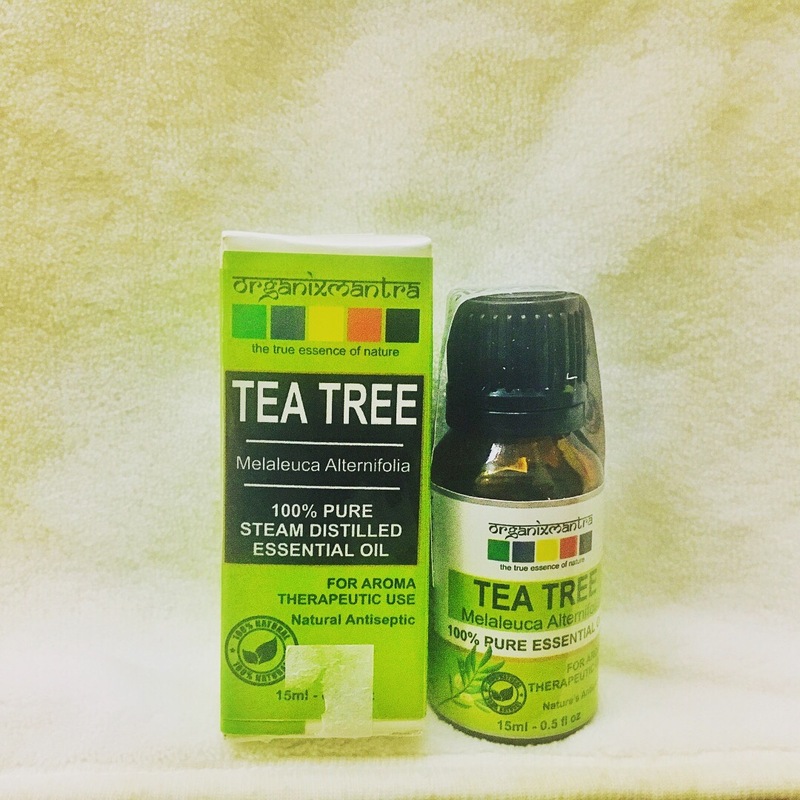 * This oil is extracted using steam distillation from hand harvested tea tree leaves of the tree botanically known as Melaleuca Alternifolia. These oils are easily available on amazon . Shell life : 2 years from the date of manufacturing . 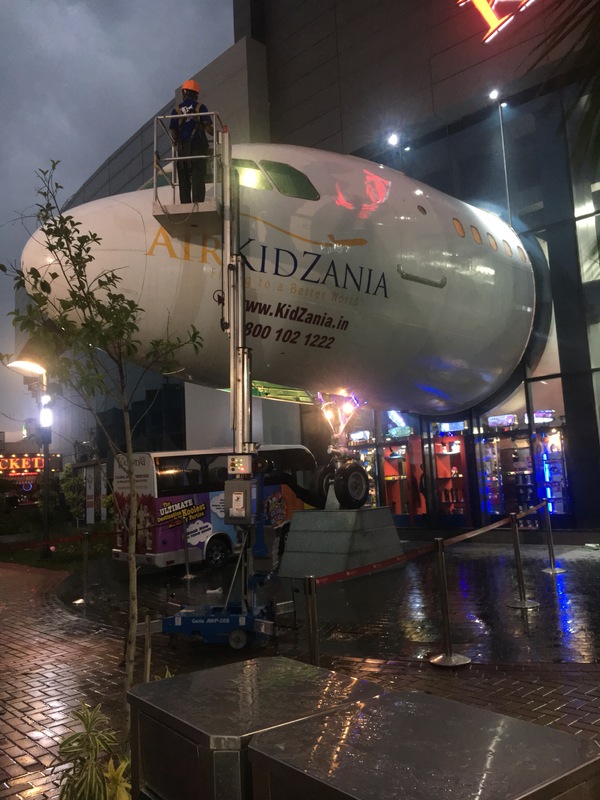 Kidzania is an indoor and educational theme park for kids. It is based on real role play activities. It is built like a city with its own currency. 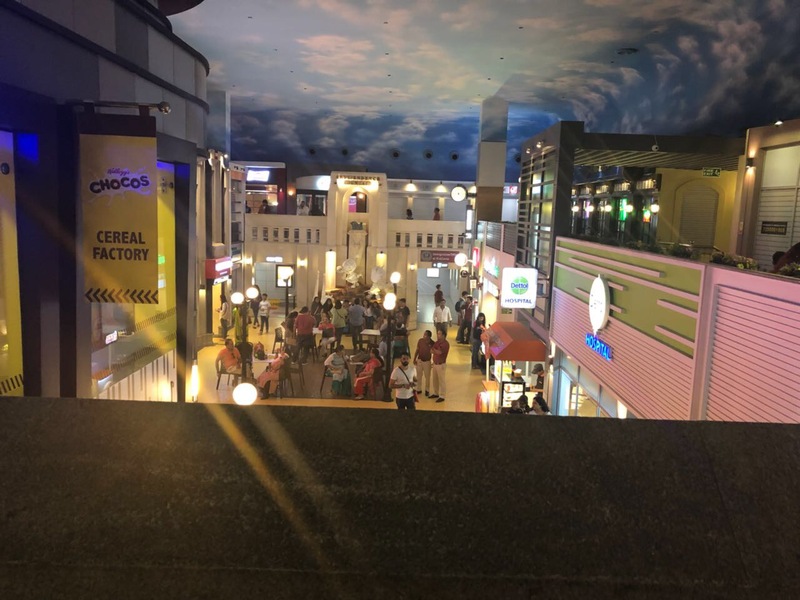 So I visited Kidzania on 13 may with my husband and son. 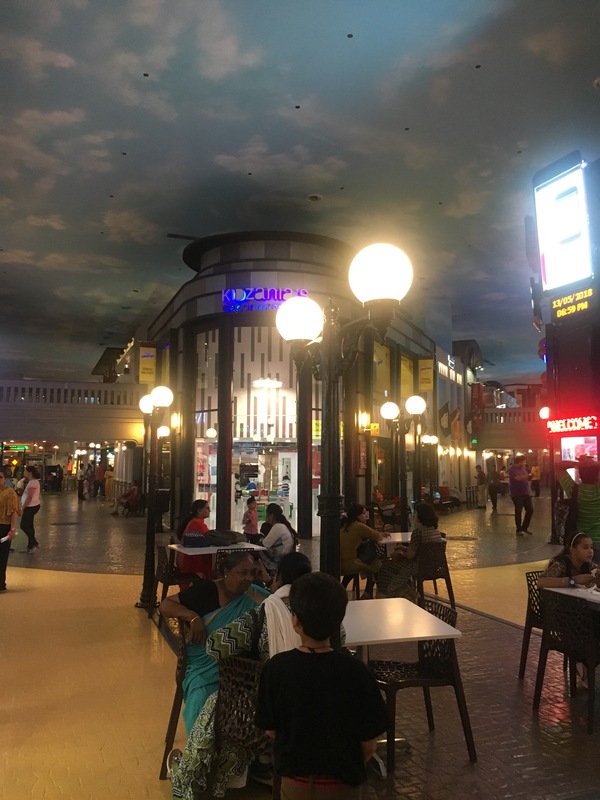 It is located in noida near to GIP mall . It’s very easy to locate. 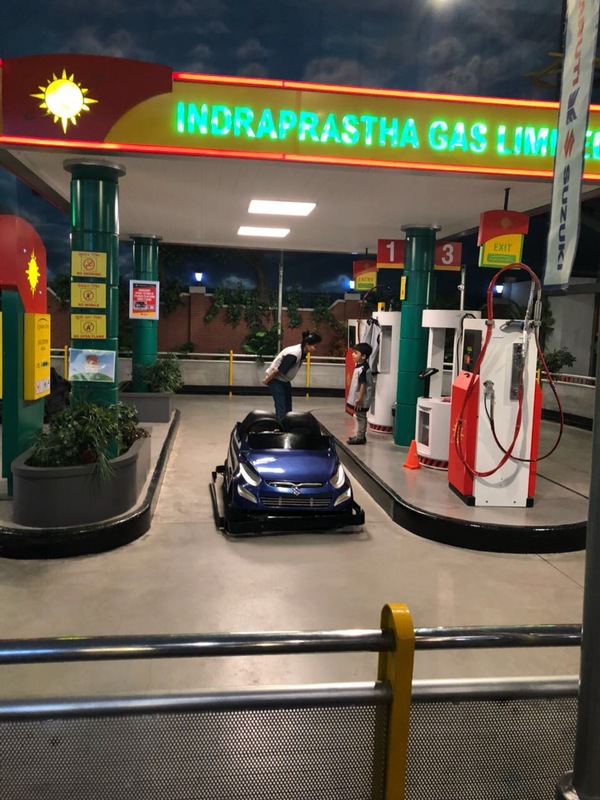 Below two years kid has free entry and anybody else visiting have to buy tickets , price of ticket is different for kids adults and senior citizin . You can check on their website. 1. Security Braclets : On arrival at KidZania, both child and accompanying adult will receive a bracelet to wear around their wrist with a UHF & a VHF radio frequency antenna and mapped to a high-end software developed as an integral part of a security system. Using this feature, the child’s bracelet is linked to the adult’s bracelet, so that they always know where their children are. 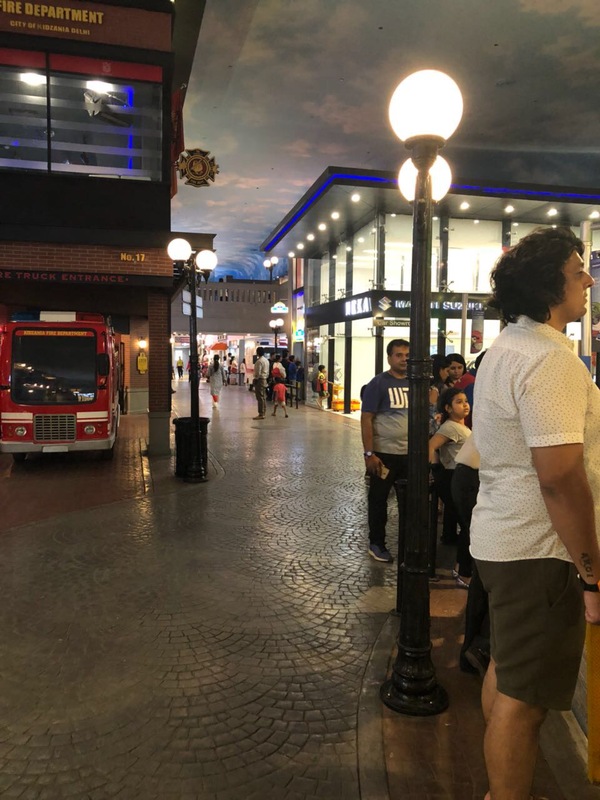 Also the child or any one member of the group can never exit Kidzania without authorisation. 2. Controlled Access : A team of professional and highly trained guards from reputed agencies man various parts of the facility including: all entry and exits, emergency exits and strategic places. All our guards are subject to mandatory police verification. 3. CCTV camera and control room : The complete facility is monitored by 190 CCTV cameras, which are placed in strategic locations across the center and linked to the Building Management System for the safety and security of our visitors. 4. 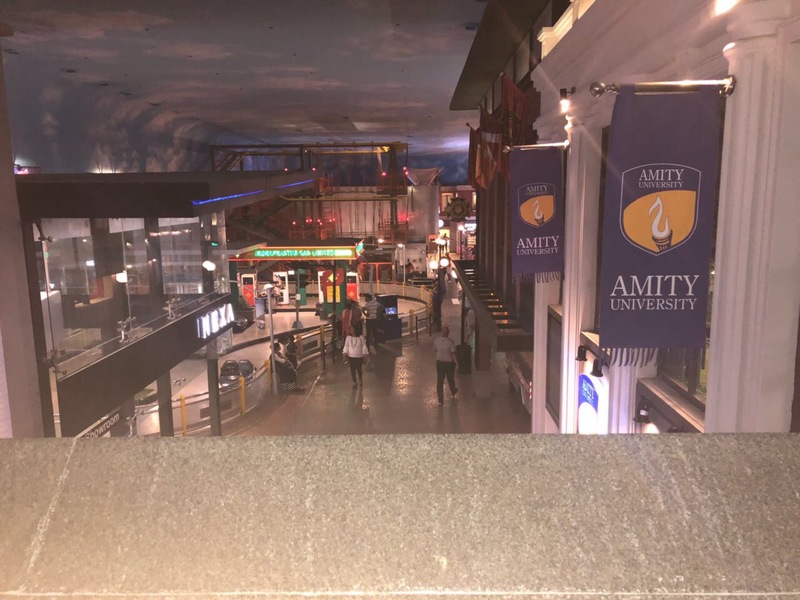 Fire Safety : fire extinguishers placed throughout the facility along with smoke detectors, heat detectors, beam detectors, aspirational air samplers, fire hydrants, automated sprinkler system and an addressable fire panel system. Evacuation plans are available throughout the facility for quick access. 5. First aid : First aid and doctors are available if you are in need. And many many more activities for your kids. 1. You could simply relax at pepperfry parents lounge, you could track your kids by sitting in the lounge by the braclets so you don’t have to run after them. 2. Role play activities : In some activities you could also take part with your kids . 3. Parents could also participate as a spectator like a customer, audiance, hosts. And many more of them…. 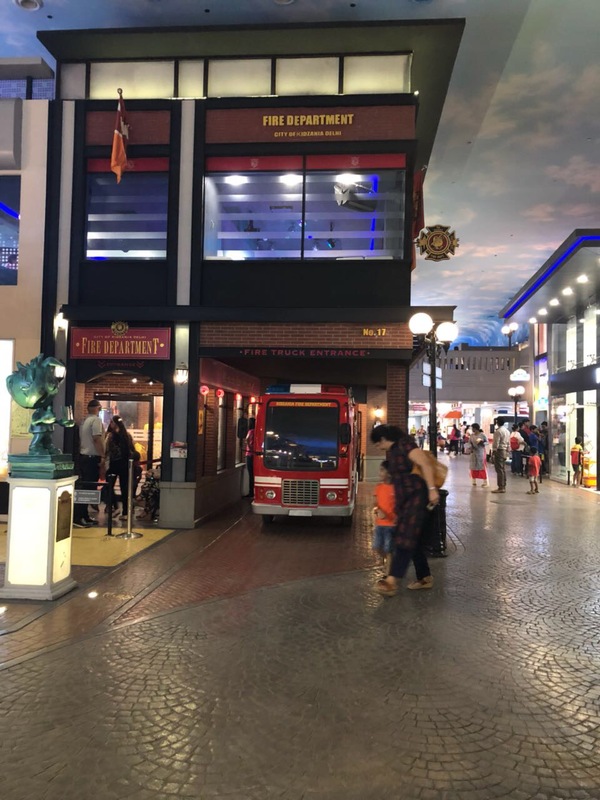 Overall it was a wonderful expierance visiting Kidzania . If you live in delhi , gurgaon or noida and have kids do visit this place. You will have a nice family time. And above all these type of activities are good for your kid . I will surely visit it again and suggest to every parent to take your kids there. It means I want to be a mother like my mummy. I will say it is just the start of my journey as a mother. I will be a better mother everyday . Motherhood is like you want some alone time without kids but when you are alone for some time you start missing your kids. It’s the irony of motherhood . Today this blog is dedicated to my mother . My mother is very special to me. She is just not my mom , she is my friend my soulmate my everything. I am blessed to have a mother like her. She is the best counsellor for me whenever I am in doubt . As I am married I live far away from my mother so talking to her in a day makes me happy no matter how much problems you have a conversation with your mother gives you positive energy and happiness. I think many of people will agree on this. 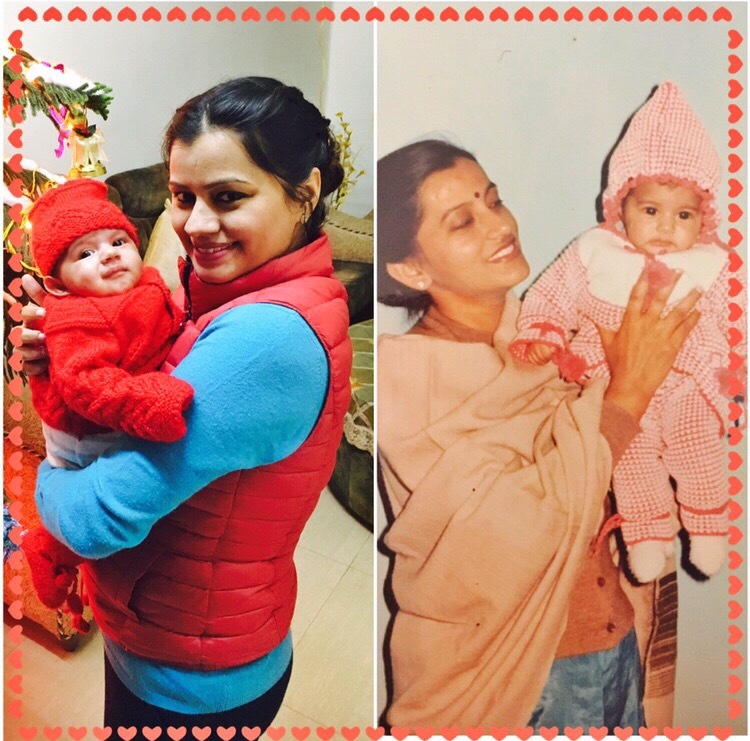 When I become mother I got many personal problems regarding inlaws and health but my mother was there in my every down moment . It’s because of her I was able to raise my son well in initial days . But you know what no one understands what a mother do for her child specially the inlaws . If a mother helps her daughter in pregnancy and taking care of the baby inlaws always think that’s the duty of girl’s mother. No that’s not her duty, she only do for the love for her daughter. And no one even thank her for what she do in helping , so today and everyday I thank my mom for being there with me not only me but your three children in every phase of life. For making us so strong so that we could always stand for what is true and not always follow the society. For equally loving your all children. 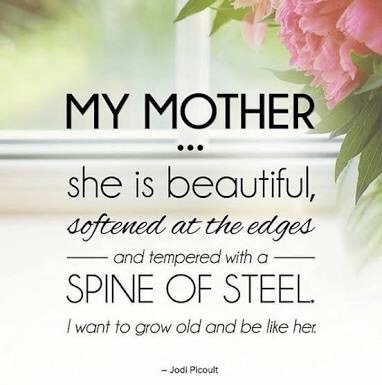 Words are not enough to describe your strengths mom. That’s it it’s a small token of love on my blog for my mother. Every mother is special ! Happy Mother’s Day to all the beautiful mothers ! 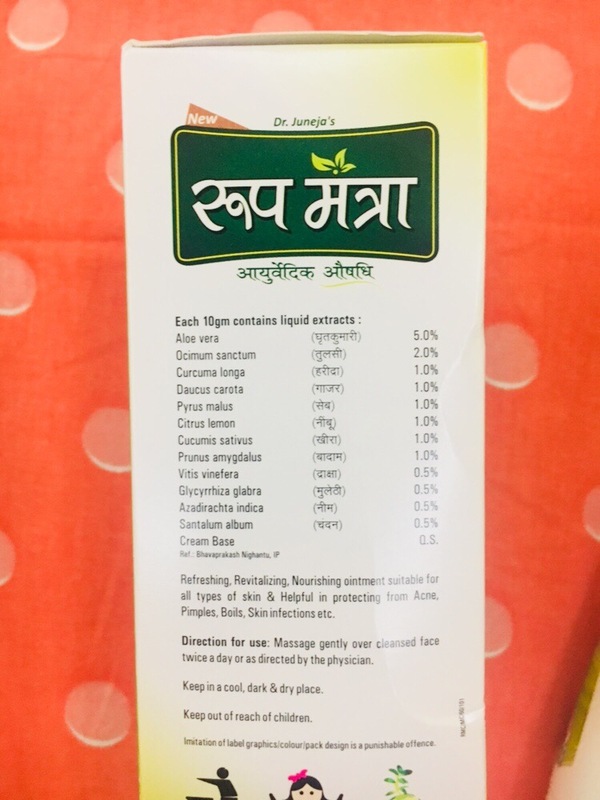 Ayurvedic product are always my favourite. 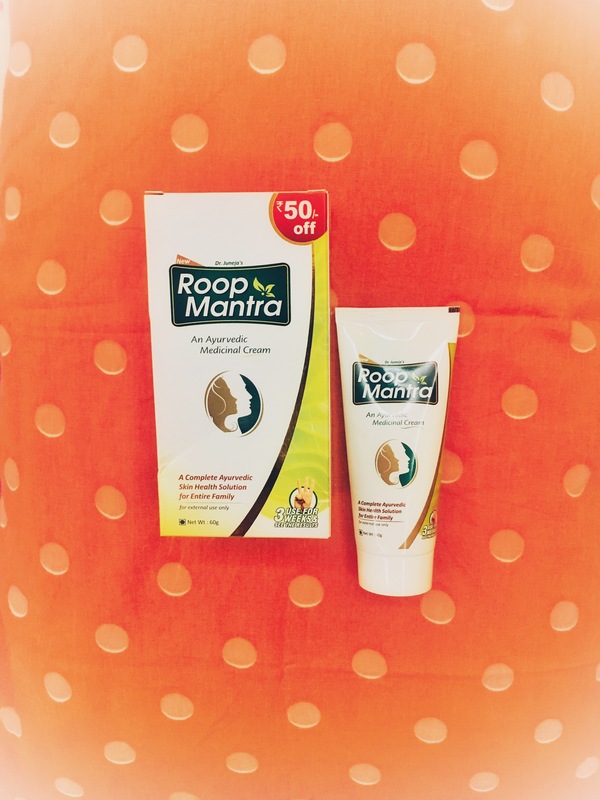 From some days I am using this roop mantra Ayurvedic cream. 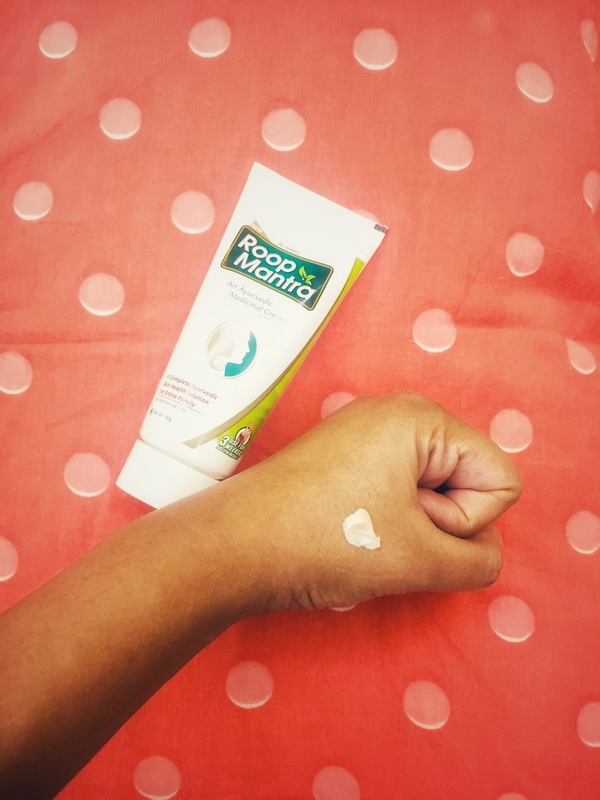 I have acne problems by using this cream my acne is almost gone and I can really feel the results . This cream is used for skin problems for your face. It has all natural ingredients. If you are looking for a nice cream for your face but then you can try this Ayurveda solution for your skin . Massage gently on clean face twice a day.